eCommerce websites are becoming our primary way of transacting business. 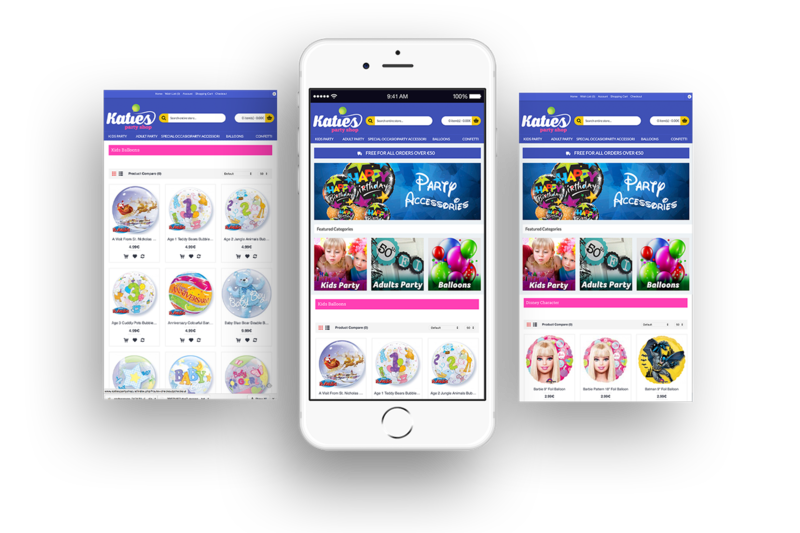 Collage Creative specialises in the development and integration of fully functional CMS-based eCommerce Websites that allow you to take control of the products or services you are offering on-line. 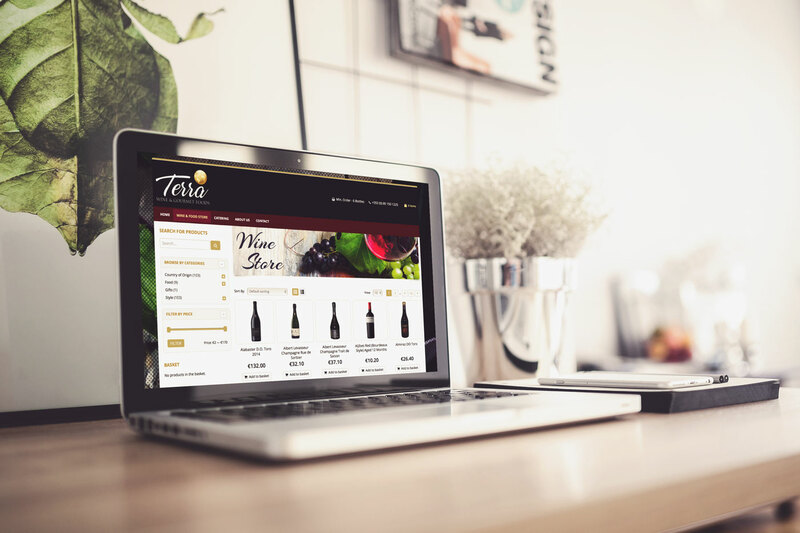 We deliver robust, versatile and secure shopping cart solutions for any business – from entry to enterprise level eCommerce – we build websites that convert visitors into customers. We can provide everything you need in one place. 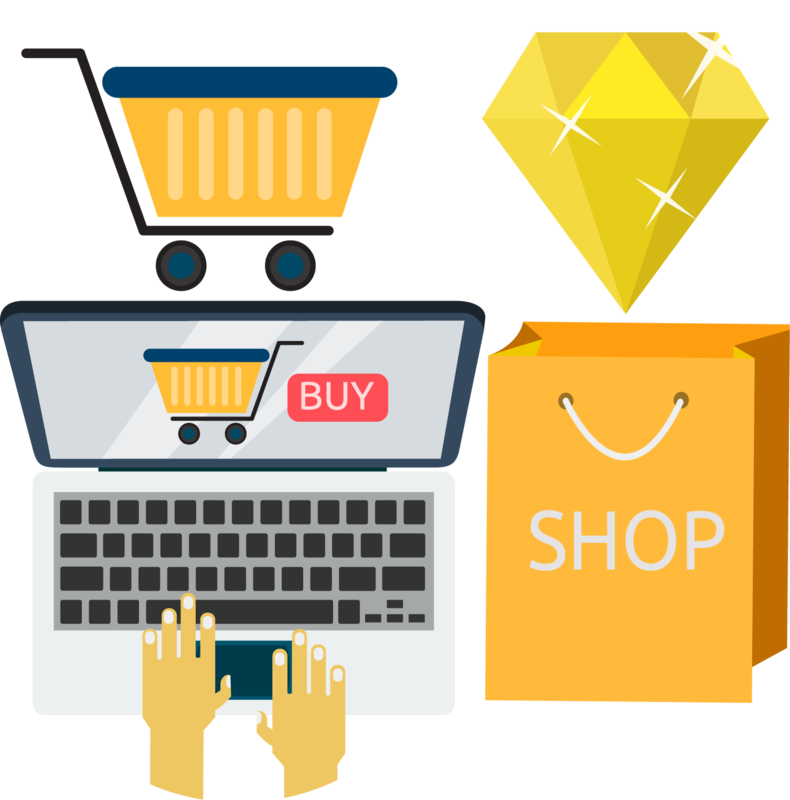 Combine our experience in eCommerce websites with any of our SEO & Marketing and website maintenance services for the best results. We design and build eCommerce websites that look fantastic, are easy to update, secure, and provide you with all the tools you need to manage products, pricing, customers, invoicing and much more. All our sites are fully responsive and optimised for viewing on smart phones and tablets (responsive design). Every e-commerce solution is unique, just like every business – it’s not a one size fits all situation. We have had success creating both simplistic and more complex ecommerce solutions and are always up for a challenge! Since e-commerce has become increasingly popular, there are so many advances in technology that can help to make this process easy for you to manage and easy for customers to buy! Our ecommerce web development experts build sites that appear in more searches, which leads more qualified visitors to your site. And your increased relevance will increase clicks, too. We’ll implement Google Analytics tracking so you’ll never have to question your investment in ecommerce web design and development. 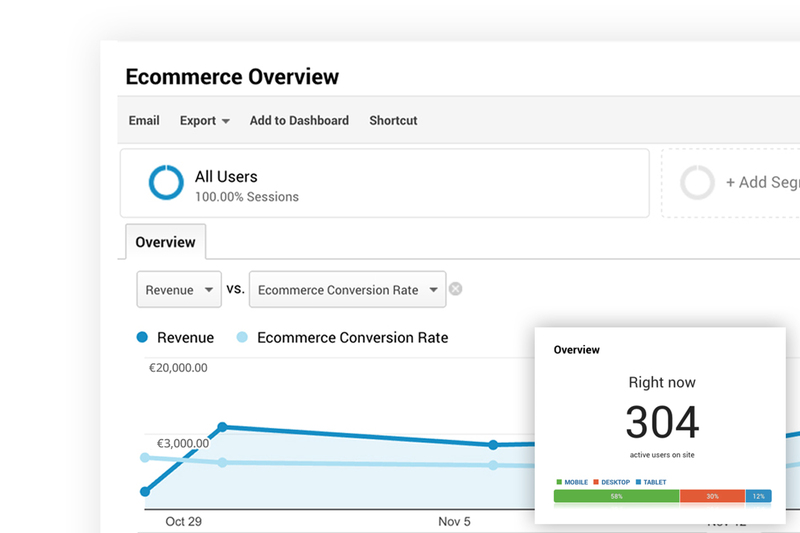 Clear data metrics will show you how your ecommerce website is performing in realtime. Good ecommerce website involves more than just good design. It also needs an integration with various systems to handle all the buying process seamlessly. Our ecommerce website will integrate with all popular payment gateways (PayPal, Stripe, Sage, Apple Pay), shipping providers, invoicing packages etc. Almost 70% of website traffic now comes from mobile devices, not desktop. Stop losing customers because they can’t easily access your site from their phone or tablet. 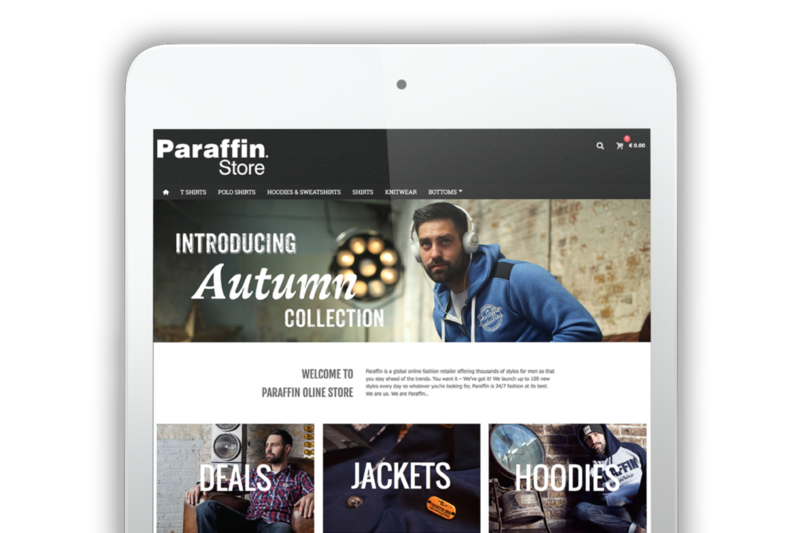 Our ecommerce web design and development experts build sites that look beautiful on all devices. This means you can give your customers what they want: a satisfying shopping experience in the palm of their hands. When your eCommerce website is ready to launch, you will receive comprehensive training and ongoing support from our friendly team. During that time we will answer any questions that might crop up, and deal with any issues that arise so that you can focus on getting your new venture off the ground. We will also teach you how to make modifications so you are more independent within your own platform. If you so choose, we’re happy to continue offering assistance and recommendations as to how to tweak your ecommerce website post launch as well.